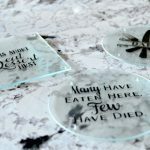 Etching glasses takes a bit of practice but after a few tries it can be a great way to personalize glasses for yourself or as a fun gift. 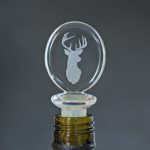 It is much easier if you use glasses that are only curved in one direction (glasses with more of a spherical shape such as many wine glasses make it more difficult to get the stencil on smooth). The Dollar Store and Ikea are great places to find inexpensive yet nice quality glasses. Amazon also has some inexpensive beer and wine glasses. 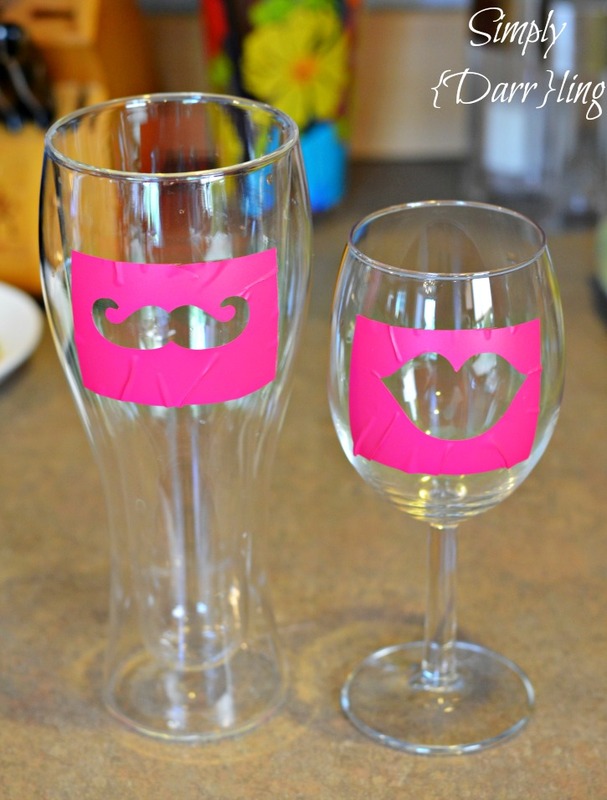 I used my Silhouette Cameo to cut out lips and a mustache with removable vinyl (don’t use permanent or you won’t be able to remove it later). Another option would be to use the negative space of stickers. 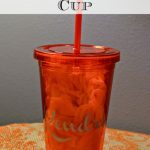 Once the stencil is on the glass and sealed all the way around, fill the space with Armor Etch and leave on for 2 minutes before rinsing off and removing the stencil. 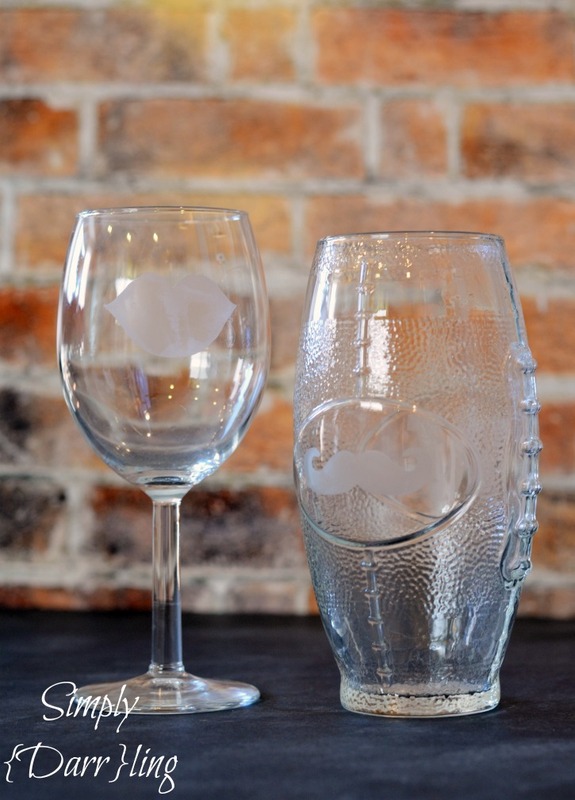 You might notice that my before and after images have different glasses for the mustache; I learned the hard way that a really cool glass at Goodwill might appear to be glass when it actually isn’t (and therefore didn’t etch – even after multiple tries). 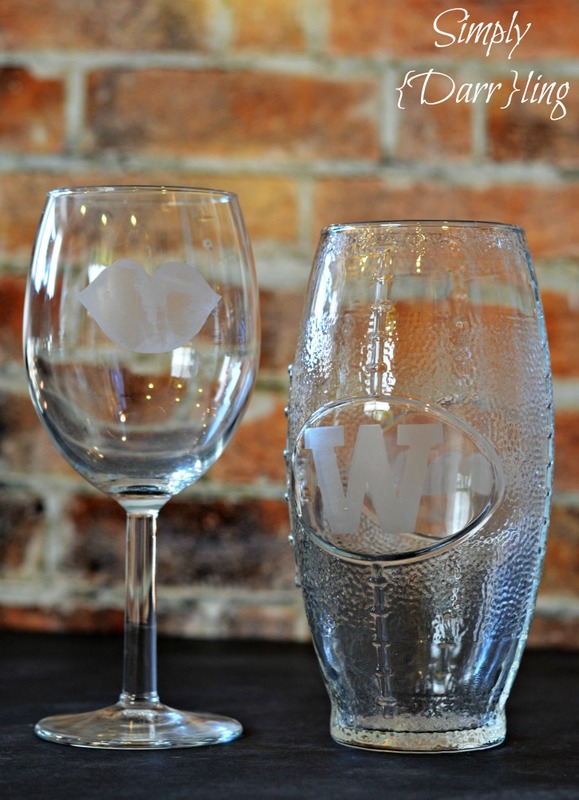 A couple years ago I found the football glasses and bought a handfull of them which I etched with a Husky “W” logo; I was going to put a Seahawks logo on the other side until I realized how intricate it is. 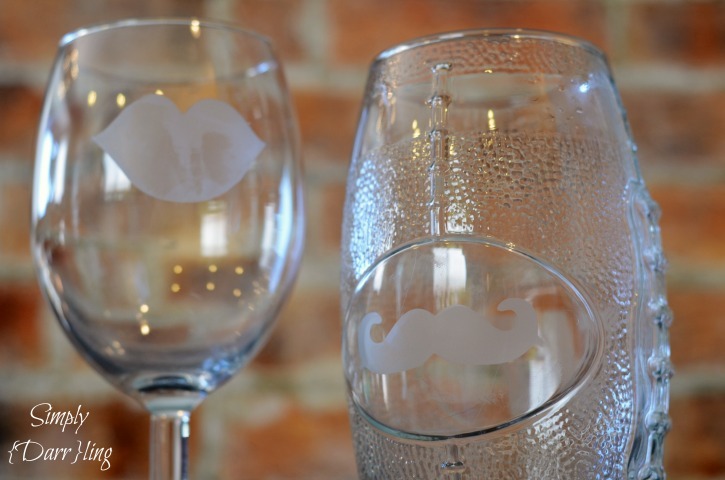 Pair the glasses with a bottle of wine or some beer and it is a great gift! Who would you give these to? 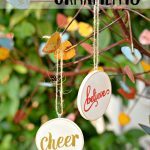 Make sure to check out the other #ADIYChristmas posts!